Dubai’s Emaar Malls has fully acquired e-commerce retailer Namshi. This follows acquiring the remaining stake of Global Fashion Group (GFG) in Namshi, in an all-cash transaction of $ 129.5 million. GFG and Emaar Malls entered into a strategic partnership in 2017 when Emaar Malls acquired a 51 per cent stake in Namshi. 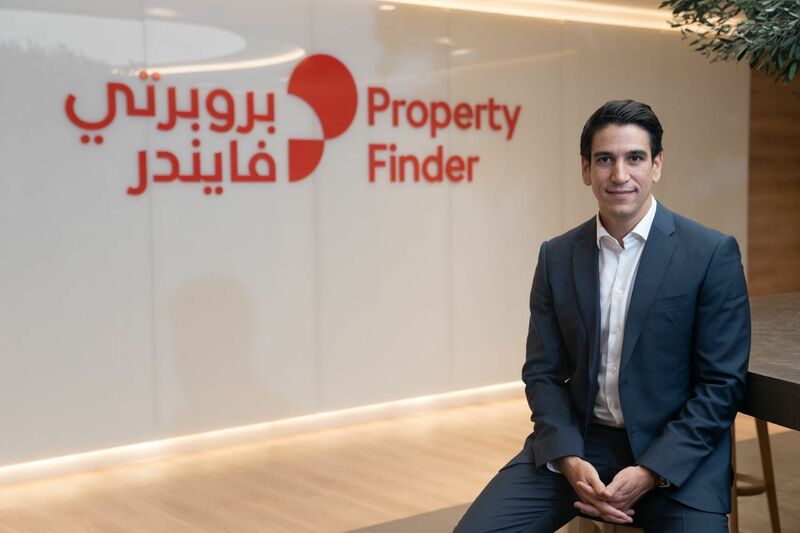 The move was part of the retailer’s digital strategy to tap into the Middle East’s e-commerce market. 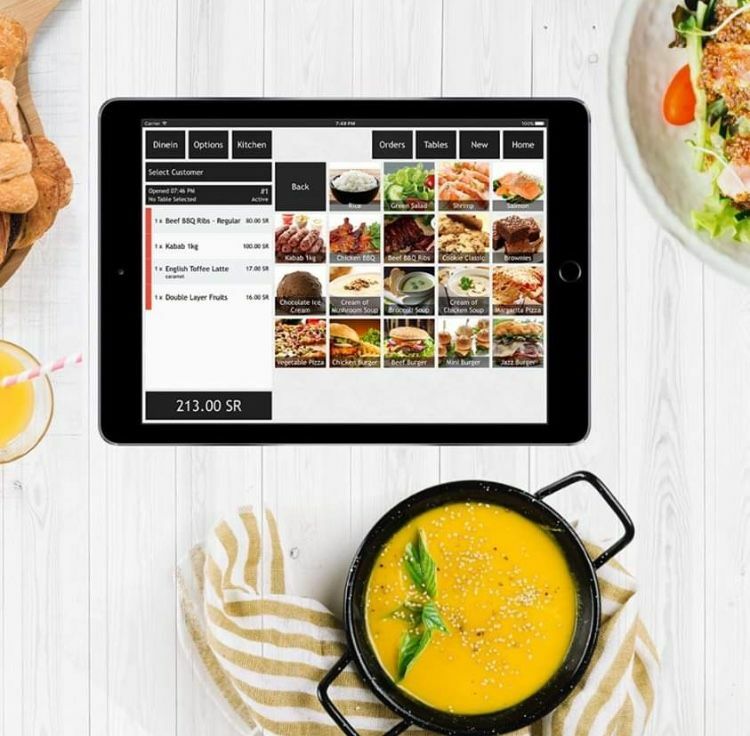 Namshi has a 1.2 million and growing active customer base, and recorded sales across UAE and the KSA of $ 231.3 mmillio in 2018, an increase of 16 per cent compared to the previous year. 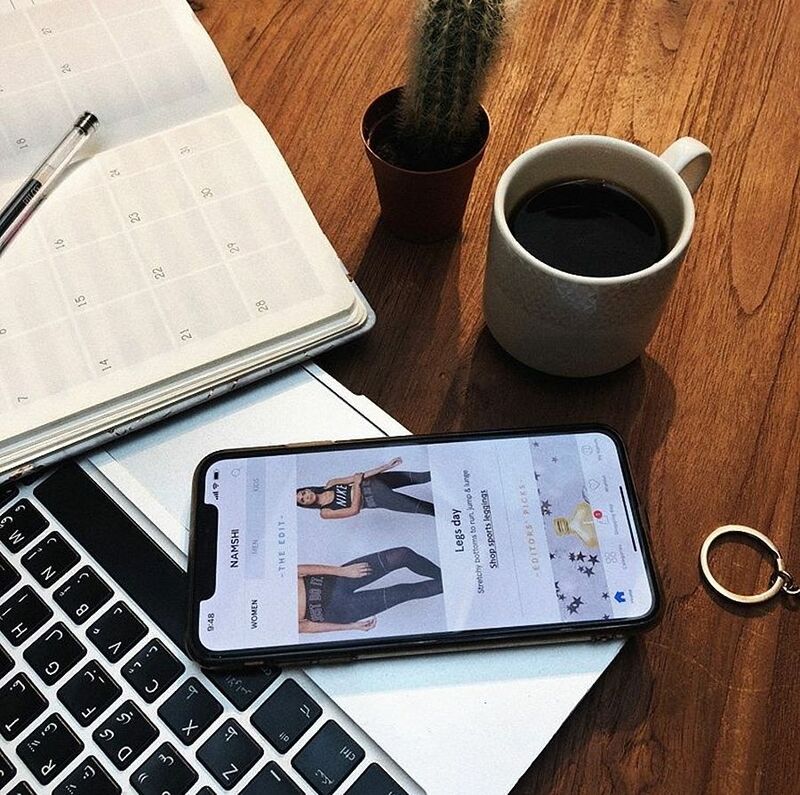 “The remarkable growth achieved by Namshi underlines the potential for fashion e-commerce in the region, where, every day, a larger number of people shop online to meet their fashion aspirations. With the consolidation of our stake in Namshi, we are highlighting our commitment to position Emaar Malls for growth over the next decade and to create outstanding value for all our shareholders through our omnichannel strategy, “ said Mohamed Alabbar, chairman of Emaar Properties, and board member of Emaar Malls. 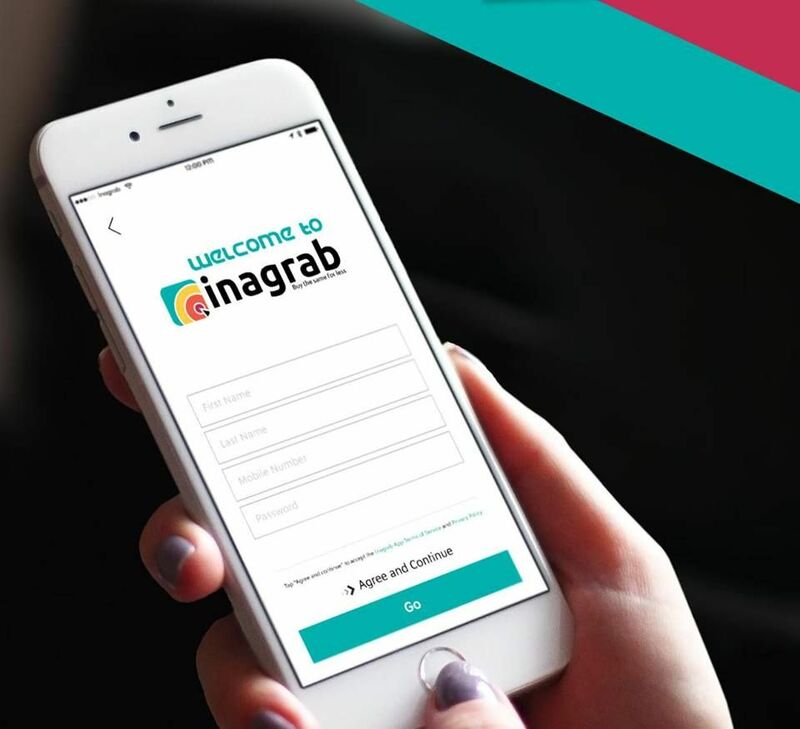 According to a statement from Emaar, the company will add more brands to the Namshi platform, enhance its logistics infrastructure and expand its geographical reach. Founded in 2011, Namshi was one of the first companies to provide an online lifestyle destination for fashion and beauty in the Middle East and North Africa region.